I hear ya on the emails. I've been whittling away at the ones coming to my inbox, too. Once or twice a month wouldn't be so bad, but many are every day or a few a week and it's just too much. I delete most without ever reading them, so I may as well not be getting them in the first place. Edyta and Kim Dielh are two designers who have never made a quilt that I don't like. That being said, why haven't I made many of theirs? I've done one Laundry Basket quilt: Eldon, and maybe one or 2 Kim Diehl quilts and that surely isn't enough. Maybe I can change that this year. It looks like you have several fun things on the horizon! What a great idea for unsubscribing from emails! I'm going to start today. I don't understand why we get daily emails from companies we have supported in the past. I, too, have unsubscribed because I am overwhelmed with emails. You would think that they would catch on??!! Anyways...Edyta is one of my favorite designers and I have a huge stash of her fabric, but I haven't used her fabric nor made one of her patterns. Maybe this year. I'd also love to make Norway one day, but I need to scratch a few items off my already purchased list. The only item on my 2015 list is to get started on my Bali Wedding Star quilt which I already have my batiks bought for. Also, I've looked for the Door County Baskets pattern, but I can't seem to find it online. Where did you get yours? Thanks. You have some great work in store here. I'm with you on the emails, especially bad for me as I use one email address for personal and work purposes. Occasionally, important stuff gets lost in all the junk. I'll follow your suggestion and unsubscribe to one a day until more manageable. Thanks for the tip. Love your manta for this year! 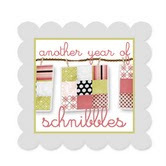 Am also working on getting rid of scraps this year. And Thimbleblossom's, oh my, they are at the top of my list! 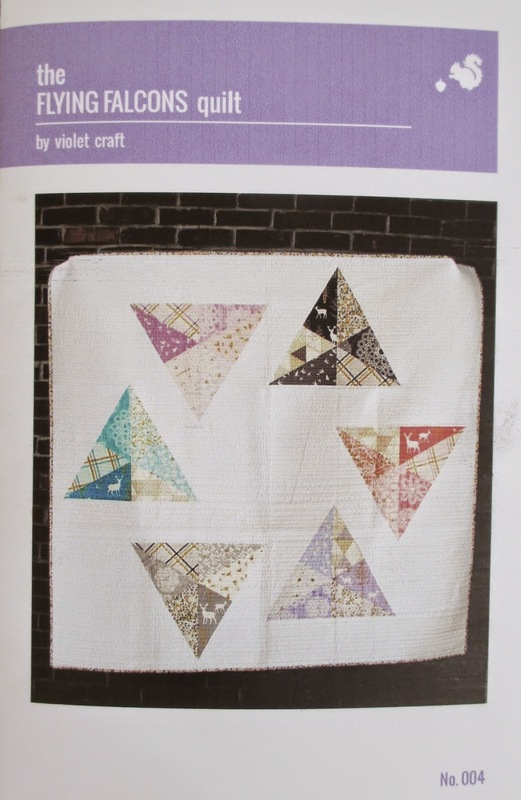 I am also on the Snapshots Quilt Along and am looking forward to doing that. So it will be a busy year but a fun year! 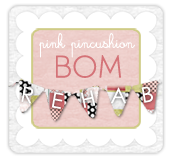 Love following your blog everyday. Laura V.
My plan is to actually get things completed. I have so much fabric with patterns earmarked that I need to wade through. I've made several of Edyta's quilts and her patterns are superb, you would not be disappointed! Two very good resolutions Thelma. I desperately need to do some unsubscribing myself. My emails are so bad that I finally removed my email account from my iPad until I can get things under control. I'll turn on the laptop for this task. 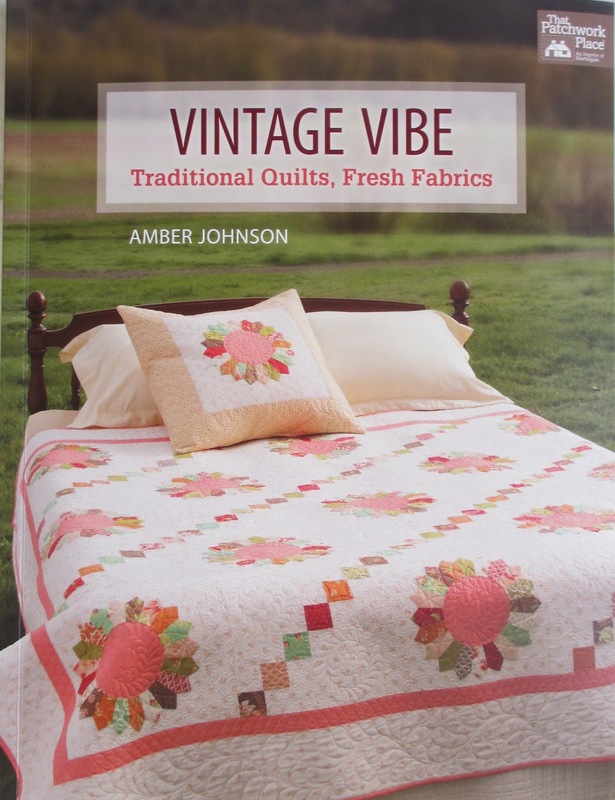 You have some lovely and very ambitious ideas for quilts this year. However, I have no doubt you will have much success. I'm just hoping to get through my UFOs...my guilt is overwhelming when I start something new. Oh my gosh Thelma - enough eye candy to keep a person busy for quite some time! I wish you great success! I think I will take up your idea of eliminating some of my email junk mail. I, too, have spent the last week unsubscribing from some annoying emails. I still get too many but maybe some day it will be manageable. My only goal for this year is to finish everything I start and only do it if I want to do it. I did a really good job of actually using some of my favorite fabric last year and I want to continue to do that in 2015. Good luck with your list! plus a few others. I've already started my first 2015 project that I've been dying to make. I bought the yardage for it months ago and I forced myself NOT to touch it until 2015. Your list sounds pretty do-able. Can't wait to see your finishes throughout the year. I just pulled one of Edyta's pattern out that I want to make this year. I love her quilts but have never done one before. I'll be watching your progress.